Google reportedly is developing a gaming console powered by its Android mobile operating system in an effort to widen the software's reach beyond smartphones and tablets and stay ahead of its competitors. The company's plans also include developing an Android-powered wristwatch and a new version of the company's Android-based Nexus Q media-playing device, according to a Wall Street Journal report on Thursday that quoted unnamed sources. The Nexus Q was unveiled last year but never released to the public. The goal is for Google to design and market the devices itself and release at least one of them this fall, the report said. Google sees a potential competitor for these products in Apple, which may be launching a similar gaming or watch device in the future, the report said. It might be reacting to reports that Apple is planning its own video game console as part of its next Apple TV product release, the Journal said. Google could not immediately be reached for comment on the report. 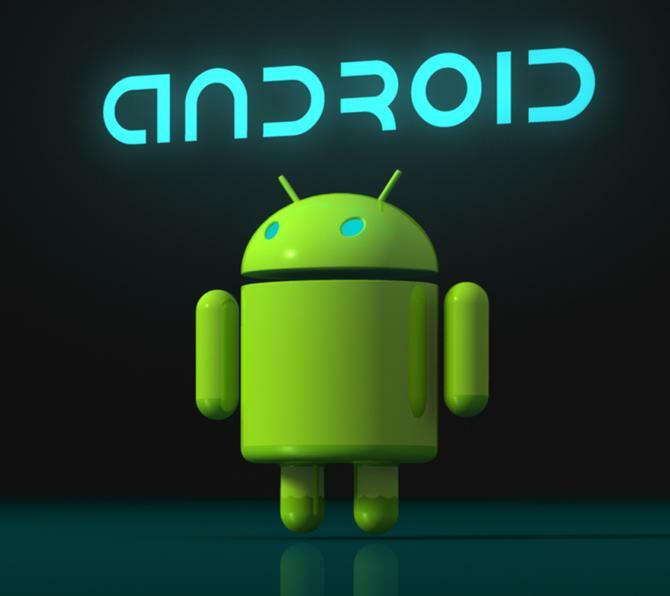 Android, which launched in 2008, is currently the most popular mobile operating system in the world. The OS is already the number-one computing platform on new devices, according to the research firm Gartner, having shipped on just over half a billion devices in 2012 worldwide, versus 559 million for Apple and Windows combined. Android is expected to ship on 867 million devices this year, Gartner predicts. In its Play Store, Google offers a range of gaming titles developed by third parties, such as "Minecraft," "Monopoly" and "Madden NFL." Branching out into consoles, however, might give the company access to a market of more serious gamers. Meanwhile, in recent months rumours have exploded around Apple's purported plans to build a smartwatch that might interact with functions performed on people's smartphones. Rumors have also swirled recently around Google's plans to open up brick-and-mortar retail stores as it moves further into the hardware space with products such as its Chromebooks and Nexus tablets.